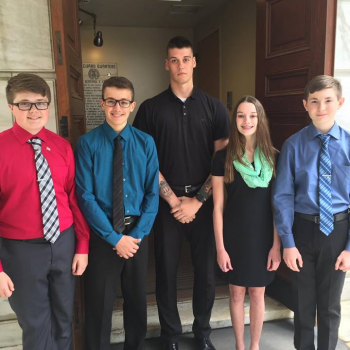 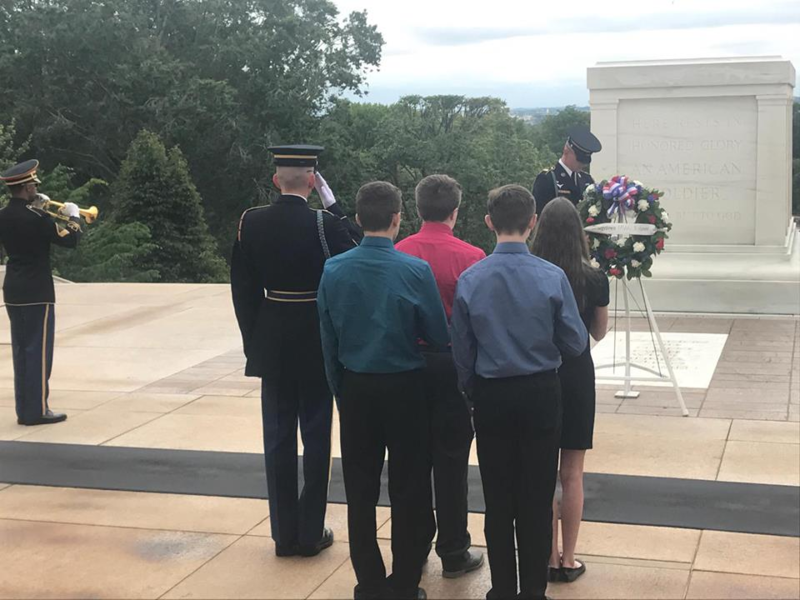 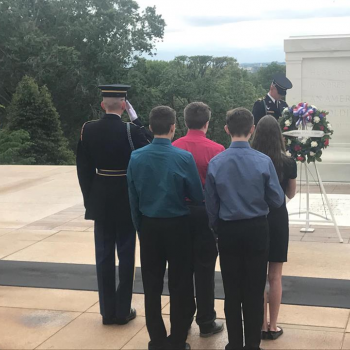 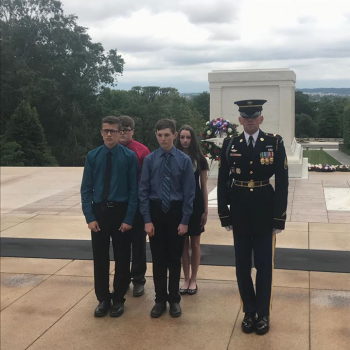 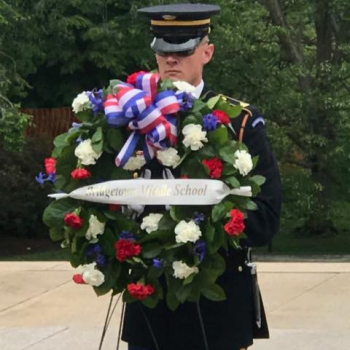 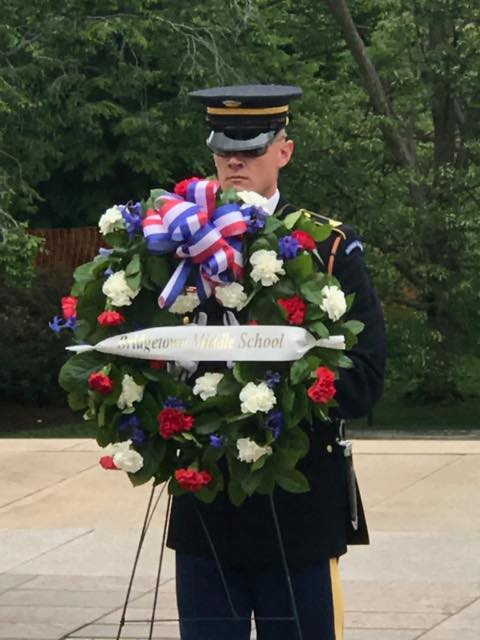 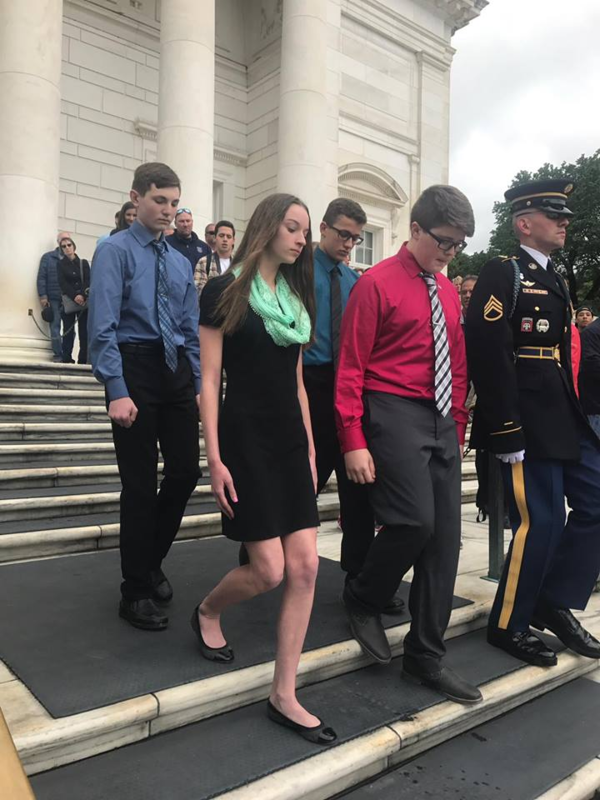 Students place wreath on Tomb of the Unknowns in Washington, D.C.
-Why do you want to be a part of this ceremony? 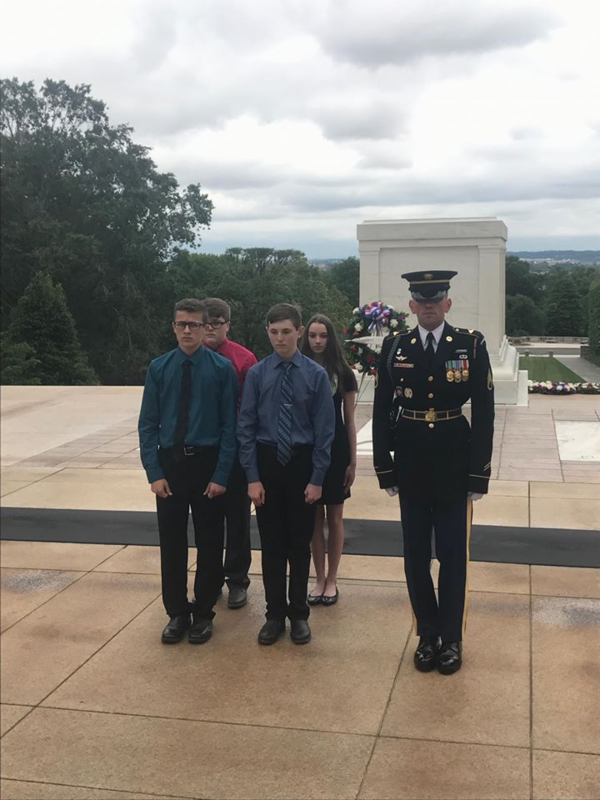 What would it mean to you? 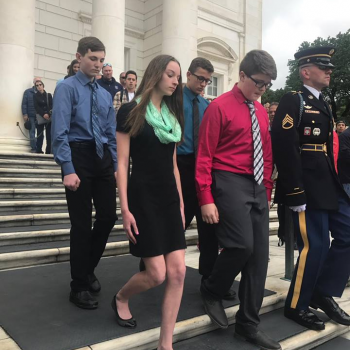 Essays were read anonymously and scored by 16 staff members. 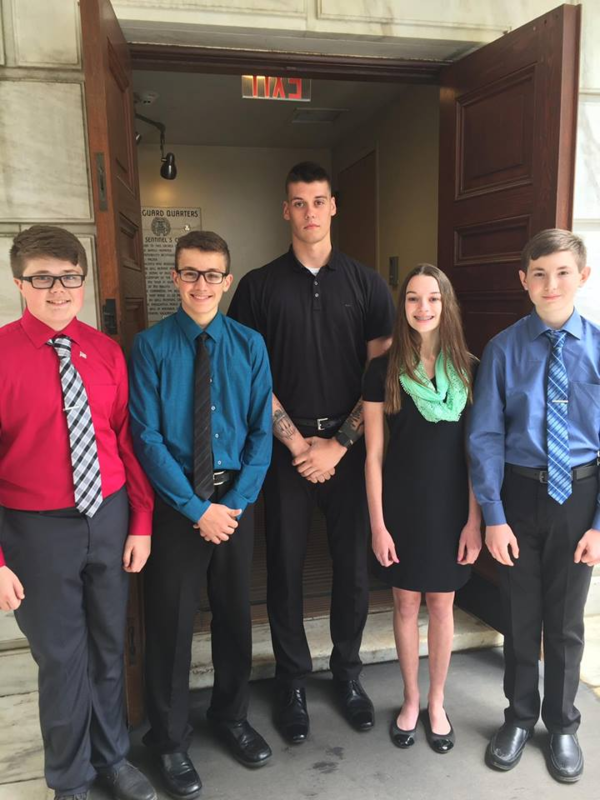 The top four scoring essays took part in the ceremony. 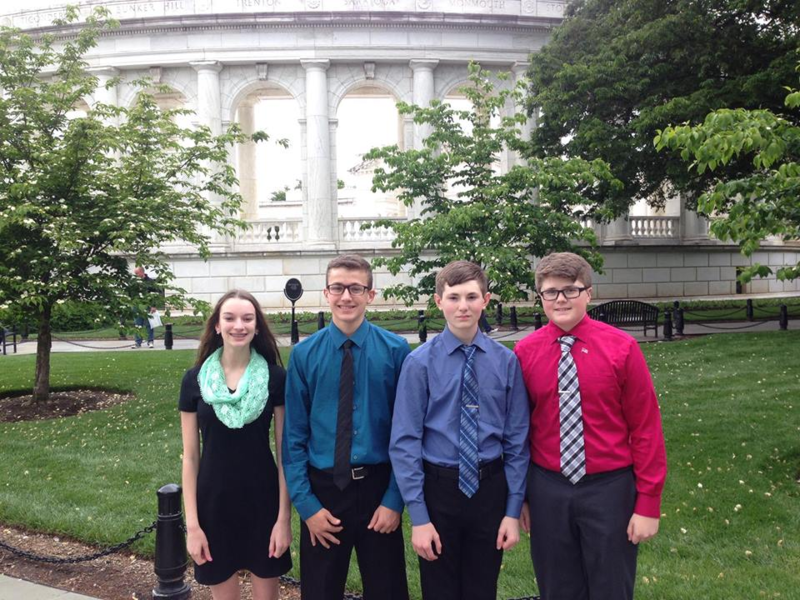 We're proud of our Bobcats!